One thing we have a lot of today is buzz words. “Buzz word” is itself a buzz word. But there are also buzz words in psychology (Freudian slip, guilt complex); politics (Reaganomics, sound bytes, a thousand points of light); education (political correctness); computer technology (input, down time); and business (bottom line, bullish or bearish, and market driven). One of my favorites is “paradigm shift.” A paradigm is a complete model or pattern, originally referring to a list of all the inflectional forms of a verb or noun, showing its complete conjugation or declension. A paradigm shift is a total reordering of how one looks at or evaluates something. If you love someone and then for some reason cease to love that person and begin to hate him or her instead, that is a paradigm shift. If you began as a communist, as the leaders of the Eastern Bloc countries all originally did, and then become a capitalist, that is a paradigm shift of great proportions. Let me do something unusual here. Let me give a second introduction to this study. It is in the form of a trivia question: What was the last song recorded by the Beatles before their breakup in the seventies? Answer: “I, Me, Mine.” That “last song” is actually the first song as well as the last song of the unregenerate heart. But—in significant and radical contrast—the song of the redeemed is Romans 11:36. If we think that the universe revolves around ourselves or that we are the only valid measure of all that is, we are “secular humanists.” That is a buzz word, too, of course. It is particularly popular with fundamentalists and television preachers, who speak of secular humanism as if it were the unique and particularly dangerous enemy of our time. But it is not new at all. In fact, it is the ancient, natural inclination of the unsaved mind and heart. I have always thought that the very best statement of secular humanism is to be found in the Bible, in the Book of Daniel. Nebuchadnezzar was king in Babylon at this time. One day, when he was walking on the roof of his royal palace he looked out over the great capital city of his empire and took unto himself all the glory for its existence. He said—this is the classic statement I referred to—“Is not this the great Babylon I have built as the royal residence, by my mighty power and for the glory of my majesty?” (Dan. 4:30). Nebuchadnezzar was saying that the great city of Babylon and its empire, which he admired (and desired) more than anything else in the world, was from him (he “built” it), through him (“by my mighty power”) and for him (“for the glory of my majesty”). God did not look at it that way, of course. So the next paragraph tells how Nebuchadnezzar was judged by God with insanity and was driven away to live with the wild animals, to look like and behave like them. He was insane for seven years, until he came to his senses both mentally and spiritually, which was God’s way of saying that secular humanism is a crazy way of looking at the world. Anyone who thinks he or she is the center of the universe is spiritually insane. A person who thinks like this is out of his or her mind. The regenerate mind is a renewed mind, as Paul is going to make clear at the beginning of the next chapter: “Do not conform any longer to the pattern of this world, but be transformed by the renewing of your mind” (Rom. 12:2a). This mind thinks differently about things. But specifically how? What form does a renewed mind take? Or, to express it differently, what is a genuinely Christian world-view? The moment we make up our minds that we are going on with this determination to exalt God over all we step out of the world’s parade. [I think that is a great expression: “out of the world’s parade.”] We shall find ourselves out of adjustment to the ways of the world, and increasingly so as we make progress in the holy way. We shall acquire a new viewpoint; a new and different psychology will be formed within us; a new power will begin to surprise us by its upsurgings and its outgoings. Our break with the world will be the direct outcome of our changed relation to God. For the world of fallen men does not honor God. Millions call themselves by his name, it is true, and pay some token respect to him, but a simple test will show how little he is really honored among them. Let the average man be put to the proof on the question of who is above, and his true position will be exposed. Let me be forced into making a choice between God and money, between God and men, between God and personal ambition, God and self, God and human love, and God will take second place every time. Those other things will be exalted above. However the man may protest, the proof is in the choices he makes day after day throughout life. “Be thou exalted” is the language of victorious spiritual experience. It is the little key to unlock the door to great treasures of grace. Romans 11:36 is what I call a Christian world-view text. That is, it expresses in classic language this altered understanding of who God is and who we are and what we owe to God. There are two areas in which we specifically need to think through what this means. There was a time when God was alone. In that time before all time, when even space did not exist, God, the great “I am,” existed and was as perfect, glorious, and blessed in his eternal existence as he is now. Before there was a sun, the Triune God—Father, Son, and Holy Spirit—dwelt in light ineffable. Before there was an earth on which to rest it, the throne of God stood firm. If that great God, dwelling in perfect solitude, chose to create anything at all, whether the universe of which we are a part or any other possible universe, it is clear that the conception of it and plans for it must have come from him, since there was no other from whom they could have come. But it is not only the plan that has come from God. The actualization of the plan was through him as well. That is, he is also the Creator and then the Sustainer of the universe. When God set out to create the heavens and earth, he did not call for help, since there were none to help him. He did not even make use of existing matter, for matter itself did not exist. God created everything out of nothing. “In the beginning God created the heavens and the earth” (Gen. 1:1). That means creation ex nihilo (out of nothing). It is one of the most profound statements ever written, for it is based on the inescapable assumption that if anything exists, then God, the uncaused First Cause, must exist and be the Creator of it all. For what were the heavens and earth created? That is, what was the purpose of creation? We think of the universe as being made for us. But since God is a purposeful God and planned the universe for an altogether wise and noble purpose before any of us existed, even in his own mind, it is clear that he could not have taken as his purpose a creature that did not then exist. And that means that his motive must be entirely in himself. Creation must be for his glory. We could pursue this at greater length, but it should be clear from what I have said how important Romans 11:36 is, when it teaches that the entire universe is from God, through God, and to God. If you have been thinking differently and come at last to think in this biblical way, it will be a paradigm shift of huge proportions. 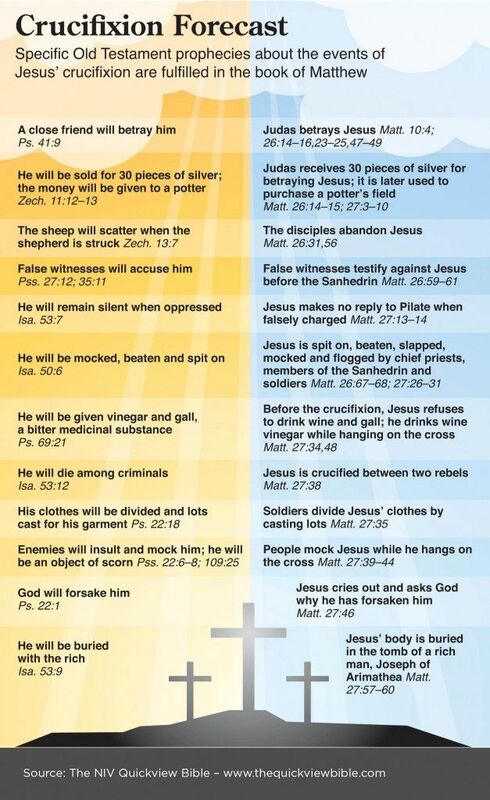 God and the gospel. This is the second area in which we need to think through the meaning of Romans 11:36. Like the first, this is obvious, since it is the gospel of salvation by grace that Paul has been concerned about in this letter, and with this context we cannot miss that the way of salvation is also from God, through God, and for his glory. It is from him, for he has planned it all. Who else could have planned it? No priest. No rabbi. No shaman. No guru. Only God could have planned a way of salvation that meets the austere requirements of his unyielding justice and yet also justifies sinners. Only God could have planned a salvation that is apart from human merit or good works—it is all of grace—and yet be able to transform those who are saved so they achieve a level of righteousness and produce good works that surpass the righteousness and good works of those who are trying to be saved by them. Even the timing of salvation is of God. He ordained the precise moment in history when the Savior should be born in Bethlehem (Gal. 4:4). 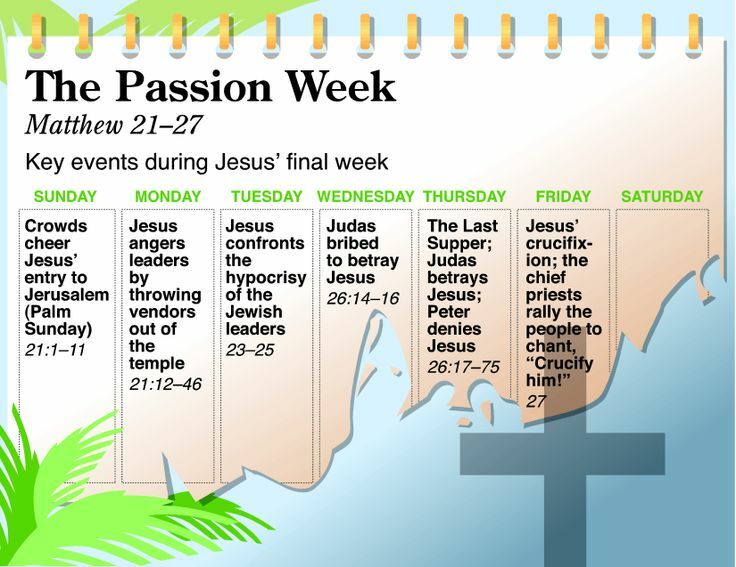 He planned the moments of his appearance to the people, his identification by John the Baptist, his years of teaching and healing, his betrayal, trial, and crucifixion. 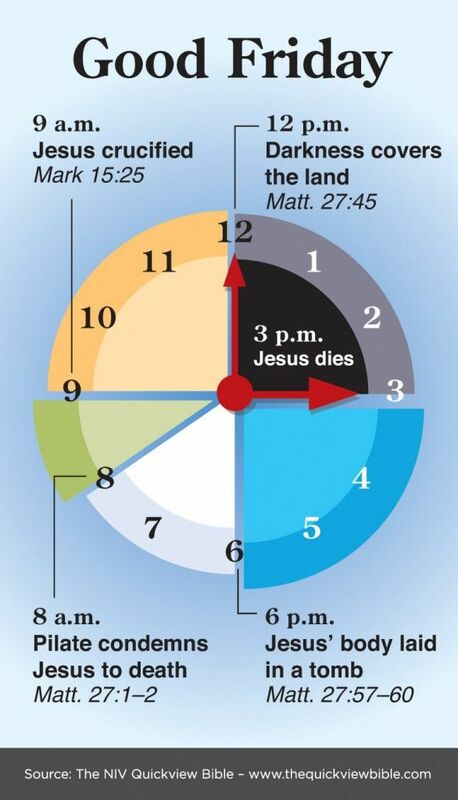 And God ordained the precise time of the resurrection and of Jesus’ ascension into heaven. Moreover, that plan of salvation is to his glory. To be sure, it also achieves an eternity of blessing for those who are redeemed. We benefit greatly and will praise God forever, thanking him for what he has done for us. But if you understand what Paul has been writing about in Romans 9–11, you will know that our happiness is not God’s chief purpose in ordering the plan of salvation as he has. All you have to ask is: “Why are some chosen to be saved while others are passed over? Why are some brought to faith while others are rejected?” The answer is that salvation is for God’s glory and that God is glorified in each case. In the case of the elect, the love, mercy, and grace of God are abundantly displayed. In the case of the lost, the patience, power, and wrath of God are equally lifted up. The final thing I want to accomplish in this study is to make Romans 11:36 very personal for you. For it is obvious that if the entire creation is “from him and through him and to him” and if the way of salvation is likewise “from him and through him and to him,” then you, as a part of that creation (especially if you are a part of that redeemed creation), are “from him and through him and to him” as well. You also exist for his glory and should give it to him. Let me start with your natural endowments or talents. Where do they come from? That keen mind, those winsome aspects of personality, that attractive appearance and gracious disposition, that smile that you possess—they all come from God. They have been designed for you by his sovereign decree and imparted to you by his providential working. But they are for his glory, not for yours. The Corinthians were a particularly vain people, boasting of their individual superiorities to other people. Paul called them arrogant. But he asked them, “Who makes you different from anyone else? What do you have that you did not receive? And if you did receive it, why do you boast as though you did not?” (1 Cor. 4:7). You are no different. Therefore, glorify God. Let’s move to salvation. We have seen that the plan of salvation was conceived by God, that it was accomplished through the life and death of Jesus Christ, that its ultimate goal is God’s glory. If that is so, and it is, you should abandon the arrogant assumption that getting saved was your idea or that it was accomplished by you, even in part, or that it is meant to honor you. It is not for your honor, but for God’s glory. Do you think God saved you because of any righteousness you possess or might one day acquire by your efforts? The Bible says, “He saved us, not because of righteous things we had done, but because of his mercy” (Titus 3:5). Do you think it was because of some little germ of faith that God was able to find in you but not in some other less deserving person? The Bible says, “It is by grace you have been saved, through faith—and this not from yourselves, it is the gift of God—not by works, so that no one can boast” (Eph. 2:8–9). Have you had any longings after God? Do you want to pray? Do you find that you want to read God’s Word and come to understand it better? Do you seek to worship God? Are you attracted to the company of other Christian people? If those things are true of you, let me ask: Where do you think those desires came from if not from God? They are not from you. You are sinful. In yourself you have no aspirations after God. Holy desires come from a holy God and are present in you through the working of his divine Spirit. They are for his glory. Therefore, glorify God. Praise him for them. What about temptation? We live in a world in which sin and evil bombard us and in which we are attacked even by the powers of evil themselves. What keeps you from falling? What is it that enables you to stand your ground against Satan’s forces? It is God, God alone. The Bible says, “… God is faithful; he will not let you be tempted beyond what you can bear. But when you are tempted, he will also provide a way out so that you can stand up under it” (1 Cor. 10:13). It is God who keeps you. Therefore, glorify God. Finally, I ask you to think about your work, particularly your work for God as a Christian. Perhaps you say, “Surely that at least belongs to me, is achieved by me, and can be for my honor.” Really? If in your unsaved state you had no righteousness of your own, understood nothing of spiritual things, and did not seek God (as Romans 3:10–11 tells us), how could you even have had a desire to work for God unless God himself put it there? Our work for God flows from our love of God. But “we love because he first loved us” (1 John 4:19). How can anything be achieved except through God? Even the ability to plan a secular project or the strength to dig a ditch comes from him, since all is from God. If that is true of even secular efforts, how much more true must it be of Christian work? Spiritual work must be accomplished through God’s Spirit. So it is not you or I who stir up a revival, build a church, or convert even a single soul. Rather, it is as we work, being led in the work by God, that God himself by the power of his Holy Spirit converts and sanctifies those whom he chooses to call to faith. Do not take the glory of God to yourself. It is fatal to do that in any work, but especially in Christian work. Instead, glorify God. Who is to be glorified? Why should God be glorified? Doesn’t belief in the sovereignty of God encourage evil by setting people free from restraints? Doesn’t it make morality impossible? Doesn’t belief in the sovereignty of God eliminate man’s sense of responsibility and destroy human freedom? Doesn’t it destroy potential? Doesn’t commitment to God’s sovereignty undercut strenuous human activity? Doesn’t it make people passive? Boice, J. M. (1991–). Romans: God and History (Vol. 3, pp. 1465–1480). Grand Rapids, MI: Baker Book House. This entry was posted in Daily Devotional Guide, Verse of the day on July 3, 2017 by Truth2Freedom.